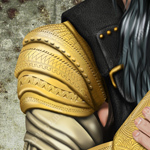 Voici donc un lutteur de la WWE – Roman Reigns pour ne pas le nommer – en version Cyber – Steampunk, ou plutôt Boiled-Punk pour le look et une tendance Tesla-Punk pour la prothèse pour être précis ( un avis ? ). 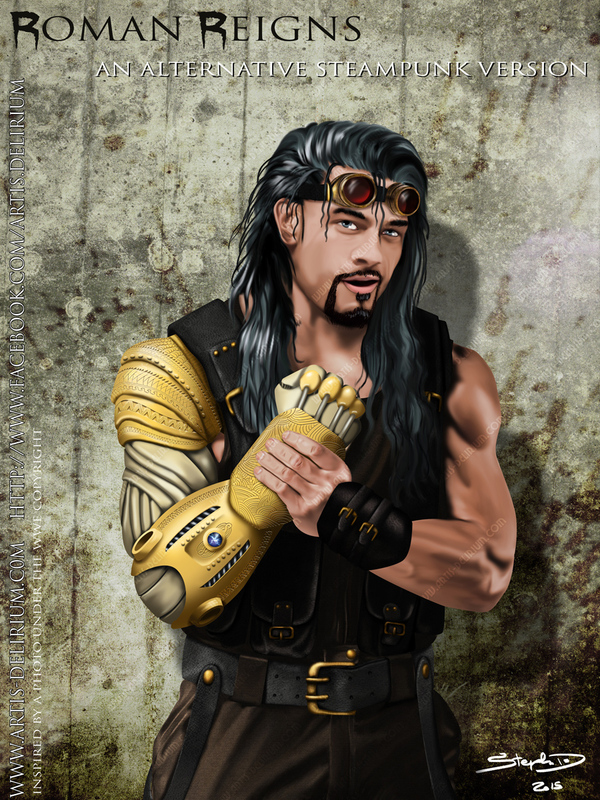 Here is a WWE wrestler – Roman Reigns – in an alternative Cyber/Steampunk version, or rather Boiled-Punk for the look and Tesla-Punk for the prosthesis, to be precise.